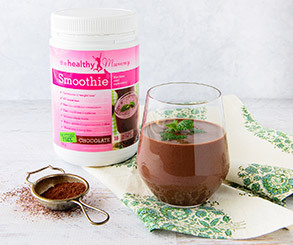 The “Sneaky Snickers” has been one of our all time FAVOURITE smoothie recipes for a while now. So today we have a thicker and even more delicious Smoothie Bowl version to keep things interesting! The Healthy Mummy Smoothies make a great addition into your healthy eating plan when trying to lose baby weight. They’re quick, easy, yummy and they’re a perfect meal replacement for any busy mum. 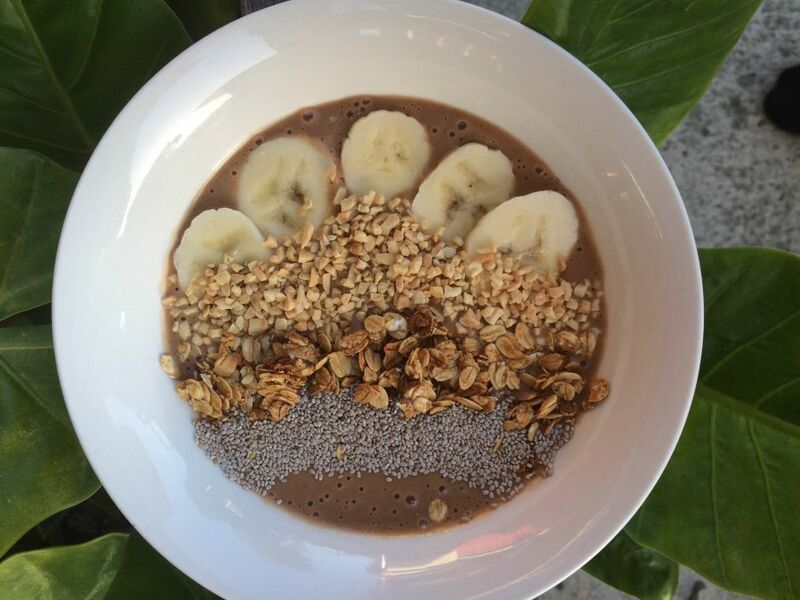 Not only does this smoothie bowl taste great, it is also incredibly versatile. You could halve the ingredients to make it a snack, switch up the toppings to make it a dessert, or to utilize what ever you have on hand, you can even add extras to up your calories – the options are endless! Next months theme is the WINTER! 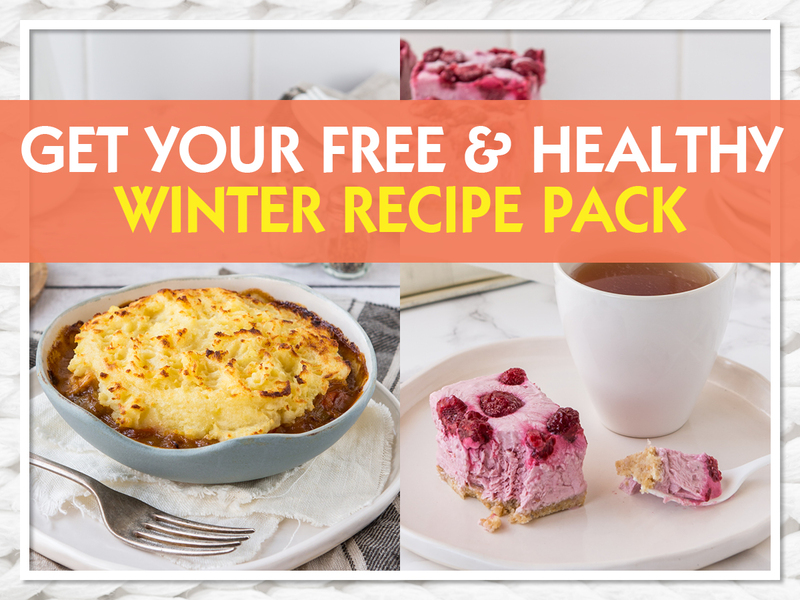 – Perfect for the chilly weather, SUPER easy to whip up and still just as healthy. If you are curious about the 28 Day Challenge recipes then we have a 28 Day Challenge recipe pack for you to try HERE. 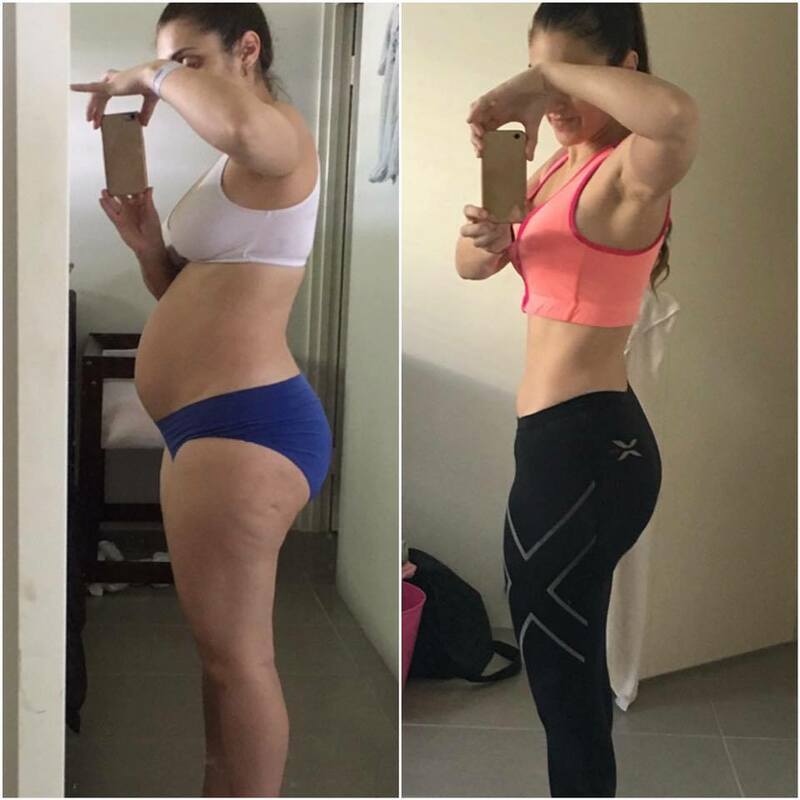 Samara says: “I have lost 12kgs on the Healthy Mummy plans and smoothies! The Healthy Mummy has helped me to take control of what I can. I am getting happier and more confident with each passing day! I’m not at my goal weight yet – my body has hit the pause button – but I will not give up. My advice – start TODAY! Don’t wait for next week or Monday, start your journey today. You will thank yourself in a week, a month, a year!